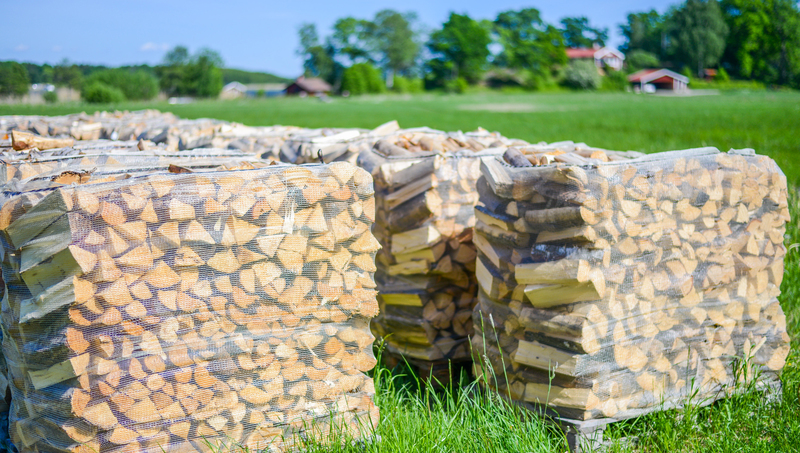 Order your firewood of us, we have birch and regular ones. 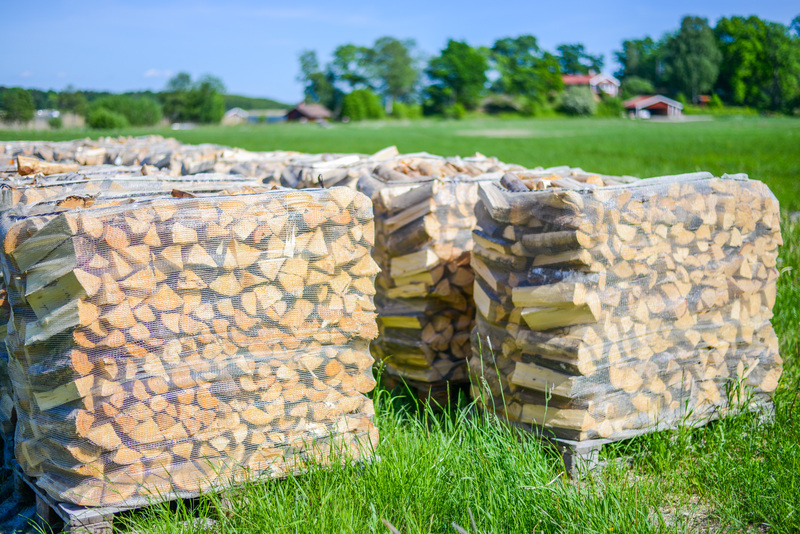 We make the firewood during the spring and it comes in 1 m³ packages. 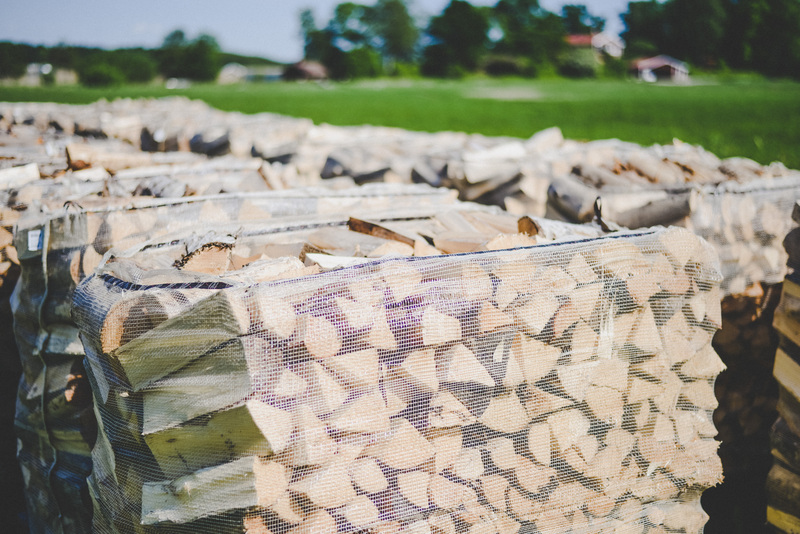 The length of the wood is between 30-35 cm or as you request.